We provide tech training, as well as professional development curricula, creating pathways to employment & entrepreneurship. At TKH, students gain full access to our robust, project-base curriculum & a diverse network of career and industry professionals. We are dedicated to placing young people at the center of leading innovation in their neighborhoods. We leverage our students' personal assets and teach them how to capitalize on them through their presentation and personal branding skills. The Knowledge House program participants include high school and college students, college graduates, and professionals looking to increase their employability by gaining technical skills, and becoming full stack developers, and designers. Bronx-native Jerelyn Rodriguez co-founded The Knowledge House in 2014. Previously, she coordinated STEM after-school programming at Beyond Z and was the Bronx Field Director for Reshma Saujani's 2013 campaign for New York City Public Advocate. In 2011, Jerelyn joined Students for Education Reform (SFER) as the National Program Director, organizing and coaching college students in 35 states to advocate for education reform. 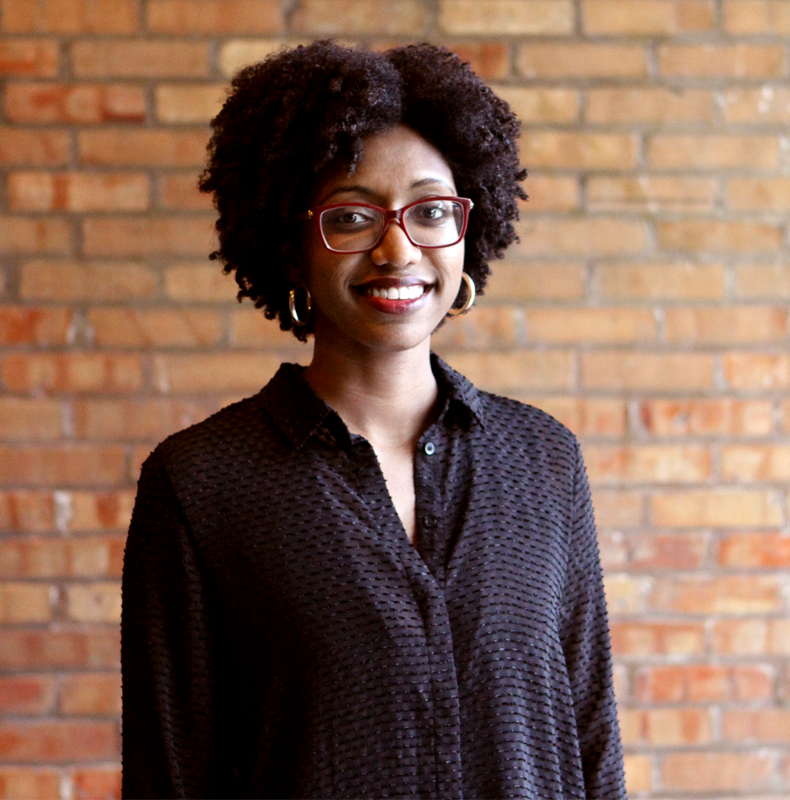 Prior to SFER, Jerelyn worked in the public school system, teaching and designing student programs. Jerelyn has recently spoken on panels at SXSW, the New York City Social Innovation Festival and NASA’s SpaceApps Challenge. She is on the leadership council for South Bronx Rising Together, a founding Datanaut at NASA, a fellow at Camelback Ventures, and has recently been honored as one of Forbes’ 30 under 30 in Education. Jerelyn has a degree in film studies from Columbia University. Joe Carrano, Brooklyn-native and son of Ecuadorian immigrants, co-founded The Knowledge House (TKH) in 2014 where he leads all curricula design, teacher training, systems implementation, and employer partnerships. Joe is a self taught software developer, with several years of experience as an incubator manager, intrapreneur, product specialist, and web developer. Previous to TKH, Joe led the launch of the BXL Bronx Business Incubator where he coached over 50 startups and businesses. 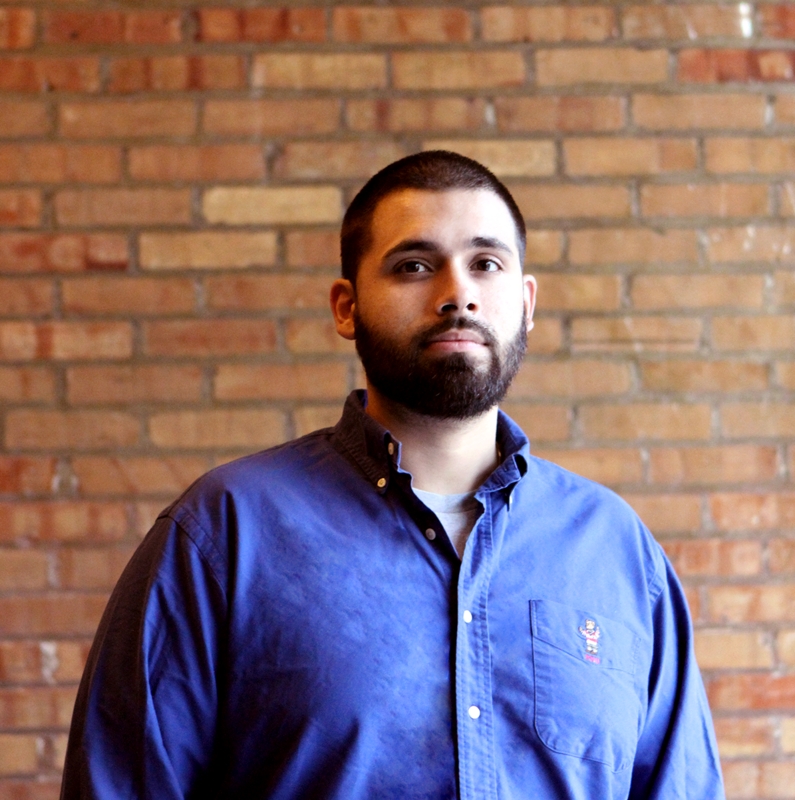 Joe also served as the Head of Product at ColorOfChange.org where he managed a platform with over 1.25 million users. In addition to his non-profit work, Joe founded and is the chief technical consultant of 718 Digital Inc., a technology consultancy based in the Bronx. 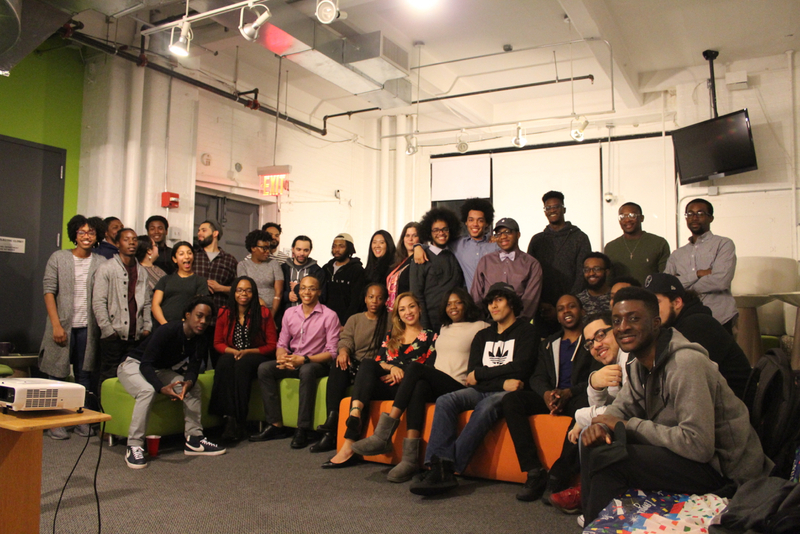 718 Digital is currently a key employer partner of TKH, allowing alumni, entry-level technologists from underserved backgrounds, increase their software development and project management skills by working on real client projects. Joe holds a BA from Baruch College at the City University of New York, where he studied digital marketing and business administration.